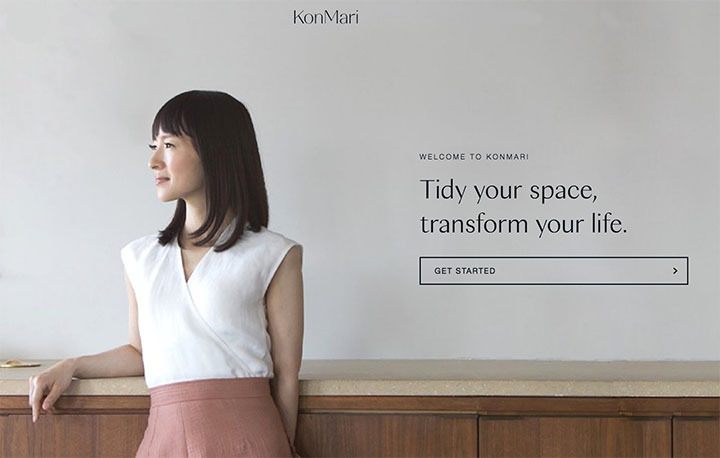 So in principal I love and agree with KonMari declutter system devised by Marie Kondo, you might have heard about it since her netflix series ‘Tidying Up’ has launched and become a cultural phenomenon? In very basic terms, Marie encourages you to remove anything from your home that doesn’t ‘spark joy’. I think that cleansing your surroundings periodically sheds a skin and is a vital part of evolving. However, I do have concern about those people that might take it too literally, particularly when it comes to a wardrobe makeover. DO I NEED THIS PIECE TO BUILD OUTFITS? 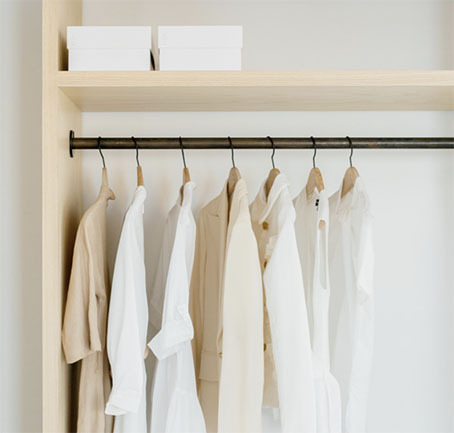 The problem with only keeping items that ‘spark joy’ is that the plainer, often more ‘boring’ articles of clothing can get removed in the process and with it, the building blocks of your closet. As a personal stylist, I frequently visit wardrobe’s that lack these more simple pieces because we tend to look past them when shopping in favor of more interesting, colourful, detailed clothing and accessories. We don’t always understand the value they add to our wardrobe because we might not have been show HOW to wear it. Read more about my MAKEOVER PROCESS and WARDROBE MAKEOVER here. These ‘building blocks’ are often the main focus of the list we need to look for during our personal shopper session in order to complete a fully functional wardrobe. Imagine if you used to own these pieces but removed them because they didn’t ‘spark joy’ and now you have to spend your months budget replacing them all!?! And then consider effect on the planet?? So please, before you throw out that less interesting item that doesn’t evoke fantastic memories, consider it’s versatility in creating fantastic outfits. does it work with pants AND skirts? would it be wearable through most seasons etc? If the answer is ‘yes’ to one or more of these, then DO NOT DISCARD IT!! Give it the opportunity to ‘spark joy’. If you need help to declutter and give your wardrobe a makeover, then call me for a chat. Oh, and if like lots of my clients, you don’t like the thought of discarding so many of your clothing & accessories, then have a read of my 1 shockingly simple fashion tip to help you mini-cleanse quicker than you can say ‘Kon Marie declutter system’.